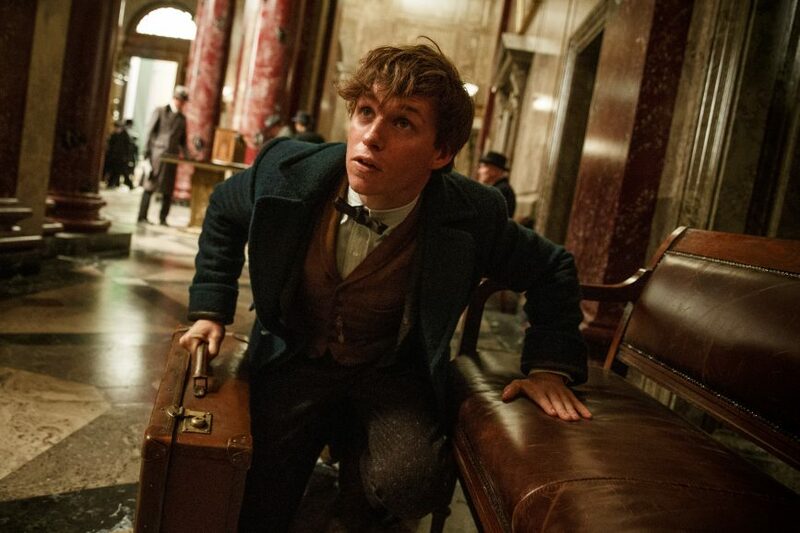 Fantastic Beasts and Where to Find Them is an upcoming British-American drama fantasy action film directed by David Yates and written by J. K. Rowling (in her screenwriting debut), inspired by Rowling's book of the same name. It stars Eddie Redmayne, Katherine Waterston, Dan Fogler, Alison Sudol, Colin Farrell, Carmen Ejogo, Samantha Morton, Ezra Miller, Ron Perlman, and Jon Voight. A spin-off, the film will be the first instalment of a series of five films. It is intended to be the ninth film instalment (and the tenth overall instalment, including the two-part stage play Harry Potter and the Cursed Child) in J.K. Rowling's Wizarding World, a new entertainment brand and cinematic universe founded by Rowling and acquired by Warner Bros., showcasing different genres, and depicting different cultures, time periods, political conflicts, and wars in various Wizarding societies around the globe. Principal photography commenced on 17 August 2015, at Warner Bros. Studios, Leavesden.